As I sit here and listen to an Artist Confidential of Natalie Cole on Sirius XM, I realize how remiss I was not to pay homage to her in a post. As a child, I fell in love with her via Inseparable. She was – and always will be – a class act. I vividly remember her gowns that she would wear as a young woman performing. Despite her personal stumbles along the way, she is among the greats. She had huge shoes to fill whether she wanted to or not. Her soon-to-be (at that time) husband wrote Inseparable after their first date; that must’ve been a helluva date! I also just learned that my FAVORITE song by her, Our Love, was written when she was pregnant. She just gave great advice to an aspiring artist. Natalie was real, remarking that many in the industry today are not talented. Follow the 10s. 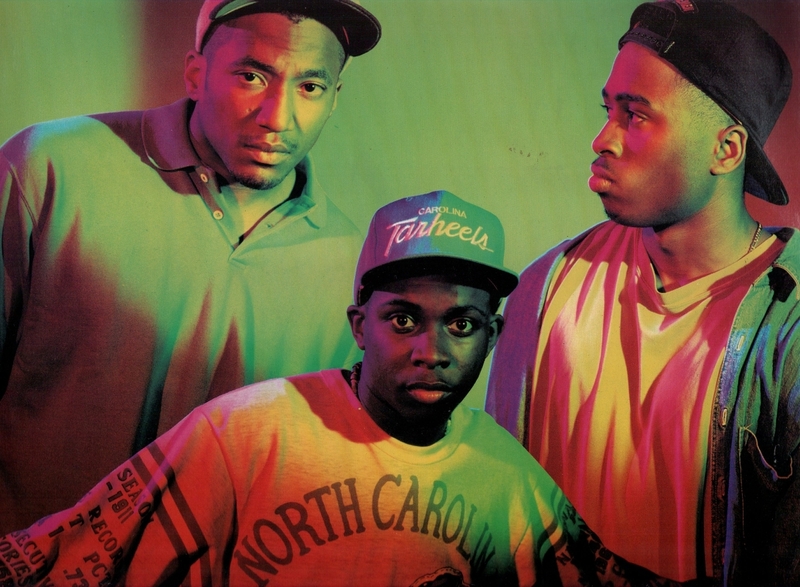 It’s okay to copy, music is for sharing…just make it your own. Be around people who are better at it… Get into writing. Just now, she killed a cover of the Isley Brothers’ Don’t Say Good Night. Then performed a favorite from Sting. I regret that I never saw her live, but I’m thoroughly enjoying this exclusive. 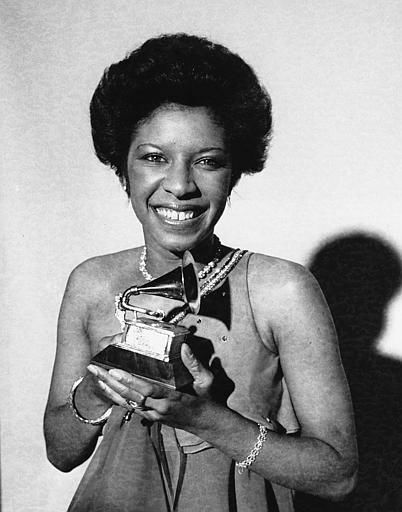 Rest in peace to the unforgettable Natalie Cole. The family of Marvin Gaye has been awarded $7.3 million in a lawsuit against Robin Thicke, Pharrell Williams and TI regarding the song “Blurred Lines.” FINALLY. 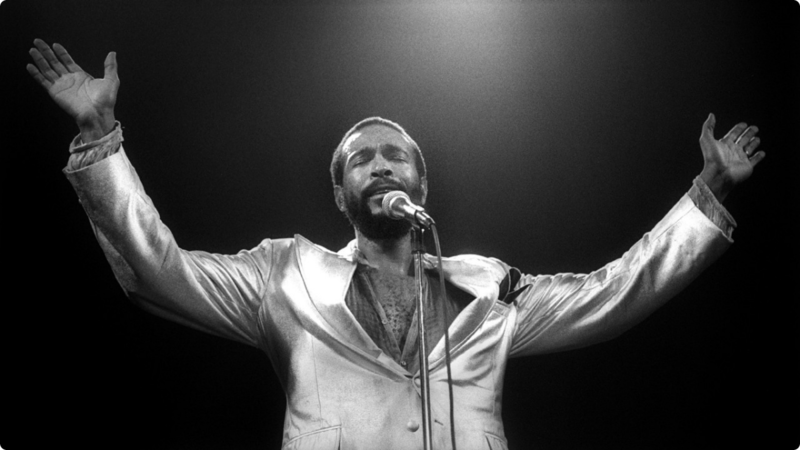 I remember being floored when I first heard of the lawsuit, assuming that Gaye’s estate had been compensated for what I thought was a sample of “Got to Give It Up.” Blurred Lines’ huge popularity was due to its cross-generational appeal brought to you by Marvin Gaye; it would ignite a hand-dancing frenzy in my mother’s generation. Summertime gatherings blared this tune with great grand-children bopping along with Nana! There is no way that anyone could claim that this meteoric hit was not firmly planted in the baseline and vocals of Marvin Gaye. Period. While we respect the judicial process, we are extremely disappointed in the ruling made today, which sets a horrible precedent for music and creativity going forward. ‘Blurred Lines’ was created from the heart and minds of Pharrell, Robin and T.I. and not taken from anyone or anywhere else. Selma is now! We all have a part to play in glory. This video brought tears to my eyes. For all of us with loved ones who bravely fight cancer. Deborah Cohan danced with her surgical team before her double mastectomy to celebrate life. I love it! 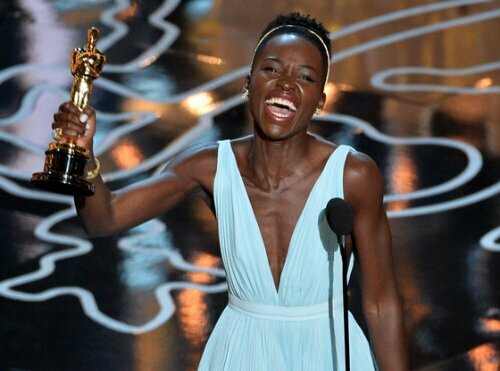 The highlights of the night for me were the acceptance speeches of Jared Leto and Lupita Nyong’o. Heartfelt and genuine, they both spoke to the heart of what filmmaking should be; it is an art form. But back to last night. 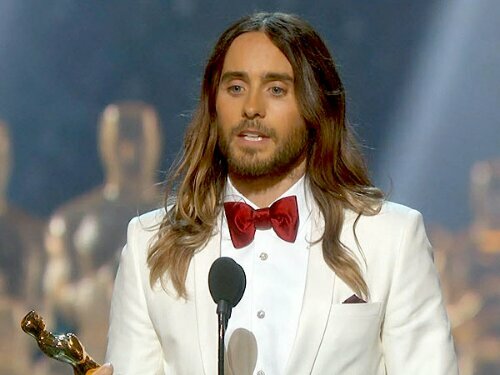 I enjoyed those remarks and the musical performances most. I was also tickled by Ellen ordering the pizza.